Wow, when I ´m lurking around the dark corners of the internet , keeping my eyes peeled for some mention of underground musical happenings, I occasionally stagger with items like this. 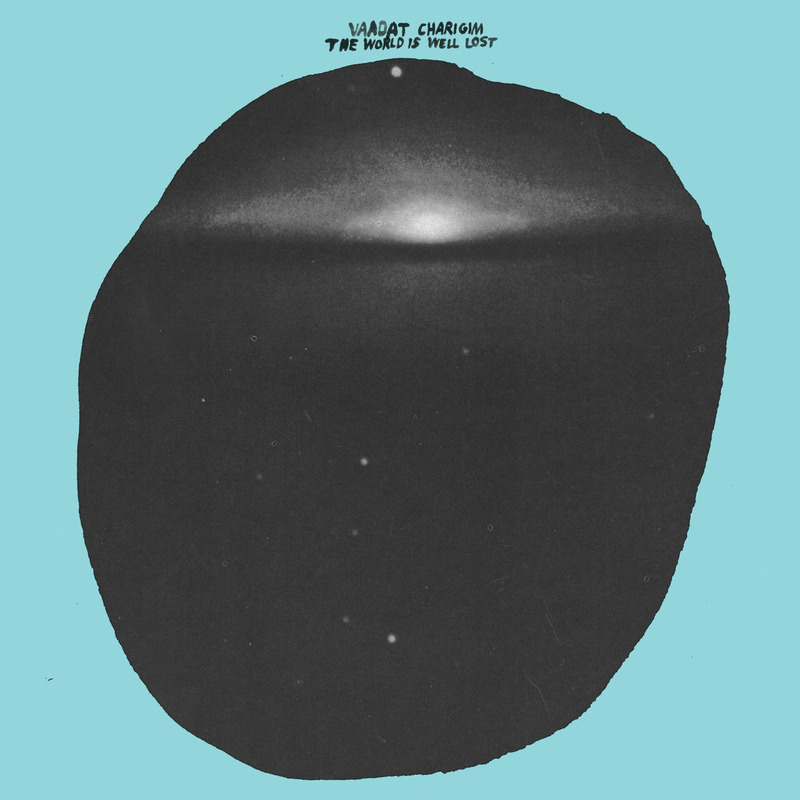 So , through Burger Records, which has been a hotbed for wearethelastbeatniks bands since always, I’ve been digging Tel Aviv´s Vaadat Charigim on this days , and lo and behold they’ve released their debut album, which predictably, it’s pretty rad. “The World Is Well Lost ” is fuzzy shoegaze pop, which is essentially what Vaadat Charigim is all about. Swathed in guitars wash and buzz while the vocals whisper in the background and pulsing drums, Vaadat Charigim brings a real polished, post punk edge to the tropes of traditional shoegaze for 40 plus minutes, in Hebrew…. Produced by Kyle “Slick” Johnson Philadelphia, USA. Thank you for that find, the band sounds very good! Hebrew is an interesting language and fits well to this music. I really like this site, by the way!